In America the Bald Eagle is well known as the penultimate symbol of its people, of liberty, freedom, and an indomitable spirit. In Canada that honor falls to the maple tree, seen as “the king of our forest;… The symbol of the Canadian people” in 1834 by the French Canadians who called the lands along the Saint Lawrence River home. Throughout the years it rose to become the symbol of two provinces, and ultimately the symbol of the Canadian people as that of the entire nation. 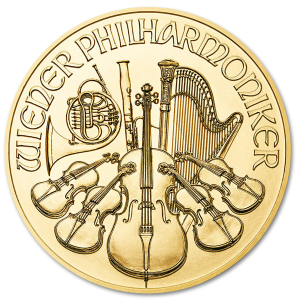 Now it is produced in elegant detail upon this 1/2 Oz investment gold coin. 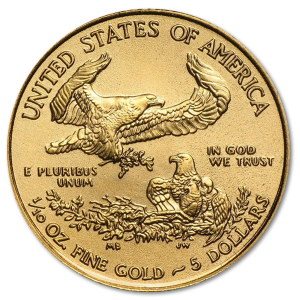 Bullion Coins are an excellent investment, of that there is no doubt, but their value lie not just in the purity of their gold, but in the manner in which they are struck. 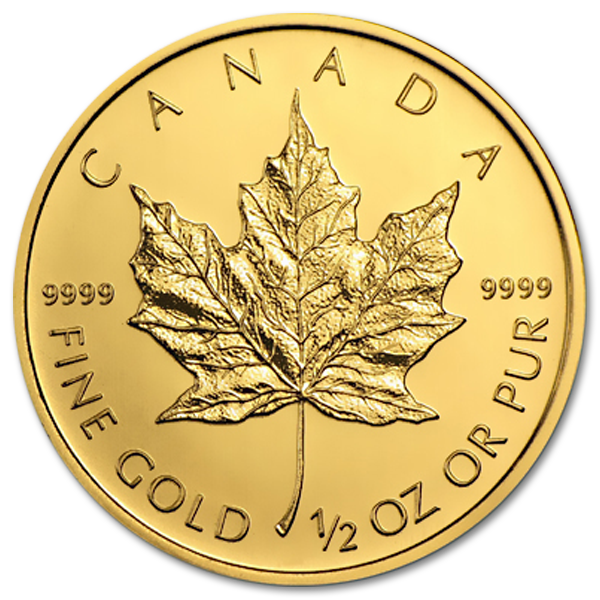 In the maple leaf coin you find the combination of beauty and artistic style, and the guarantee of the Canadian Government ensures that the gold within will be of the purest quality. 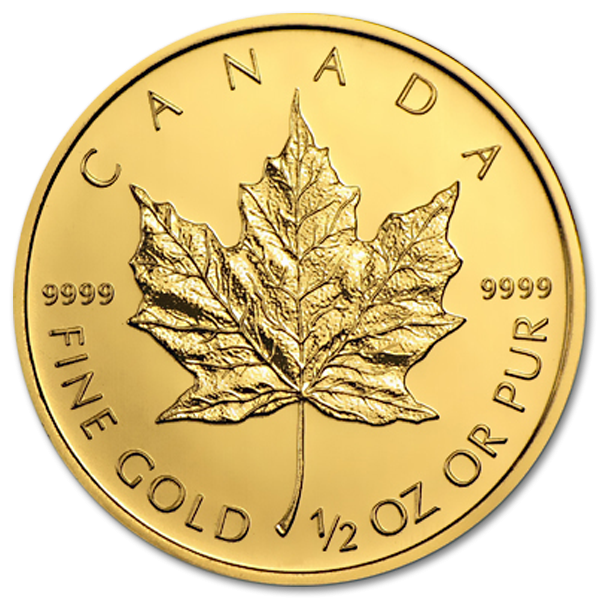 That’s what makes the gold maple leaf coin an excellent addition to any numismatist’s collection, that perfect blending of both art and purity. Apartheid was a terrible time, and part of what made it so was the economic sanctions placed on South Africa. Such sanctions led to the world’s only bullion coin, the Kruggerand Gold Coin, out of reach for many, and so Master Engraver Walter Ott sought to make an alternative. 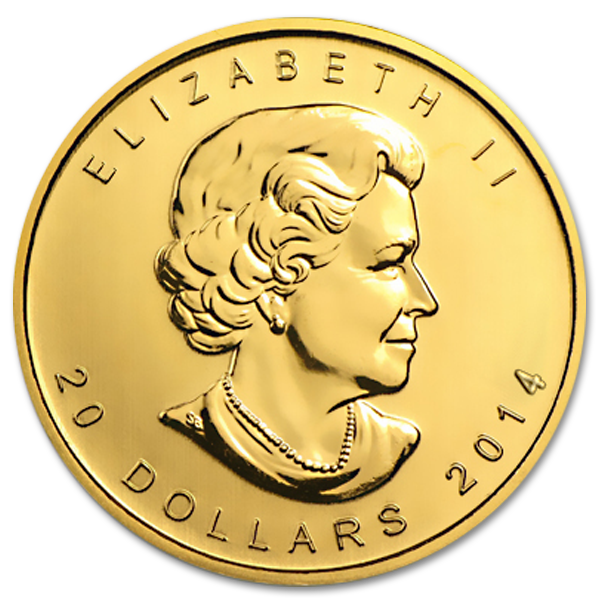 Working with Senior Engraver Stanley Witten of the Royal Canadian Mint, this coin was first added to the Canadian Gold Maple Leaf Coin line in 1986, and bore the image of the then 39 year old Queen Elizabeth II on its obverse side, and a masterfully engraved maple leaf upon its reverse side. 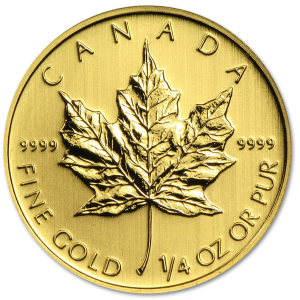 True to their hope, the maple leaf gold coin would rise to prominence to become one of the most popular coins on the market. When you’re looking to invest, there are many reasons a dedicated numismatist and investor may choose to pick up the gold maple leaf, price being just one element. 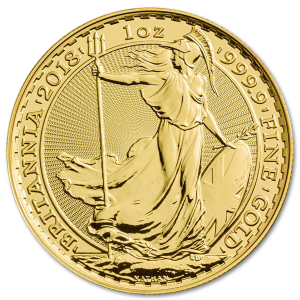 The purity of the gold, combined with the masterful design of a respected engraver, means you can proudly display this piece to your fellow numismatists, while remaining confident that your investment will retain its value.